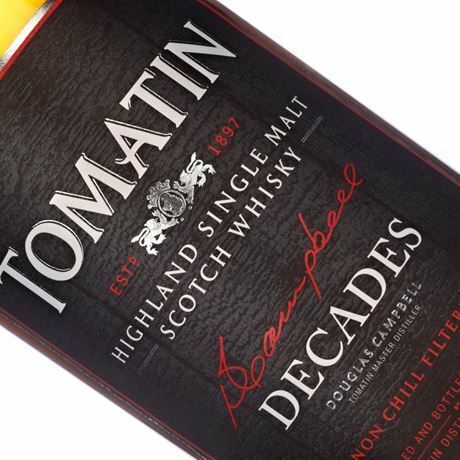 Tomatin Distillery Company is the holding firm established in 1985 by two Japanese entities that swooped in to save the floundering Highland distillery from permanent closure. Today, as well as operating Tomatin distillery, the group produces several single malt and blended Scotch whisky brands, including Cù Bòcan (a peated variant of Tomatin), Antiquary, Big T and Talisman. 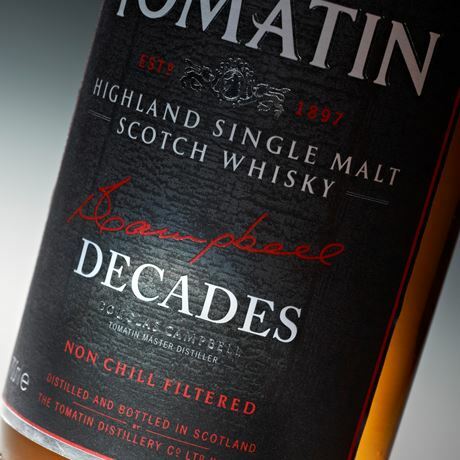 Dramatic expansion at Tomatin distillery between 1956-74, when stills increased from two to 23, mirrored a boom period for the Scotch whisky industry. Demand for single malts was on the up thanks to a vibrant export market, though sadly Tomatin never ran at full capacity. The whisky loch of the 1980s caught up with the group and its owner, Tomatin Distillers, went bust in 1985. 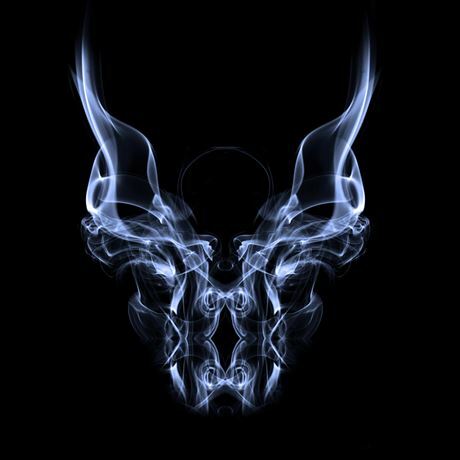 The site became the first in Scotland to be wholly-owned by a Japanese firm when it was saved the same year by the Tomatin Distillery Company, established by two of its bulk customers, Takara Shuzo and Okura & Co. In 1997 Tomatin Distillery Co. acquired blending firm J&W Hardie, adding the historic Antiquary blend to its portfolio. Okura sold part of its stake in Tomatin to Takara Shuzo the following year after being declared bankrupt, and the remainder to the Marubeni Corporation. In 2013 the group launched a peated single malt variant from Tomatin distillery, Cù Bòcan, produced during the last week of every year.